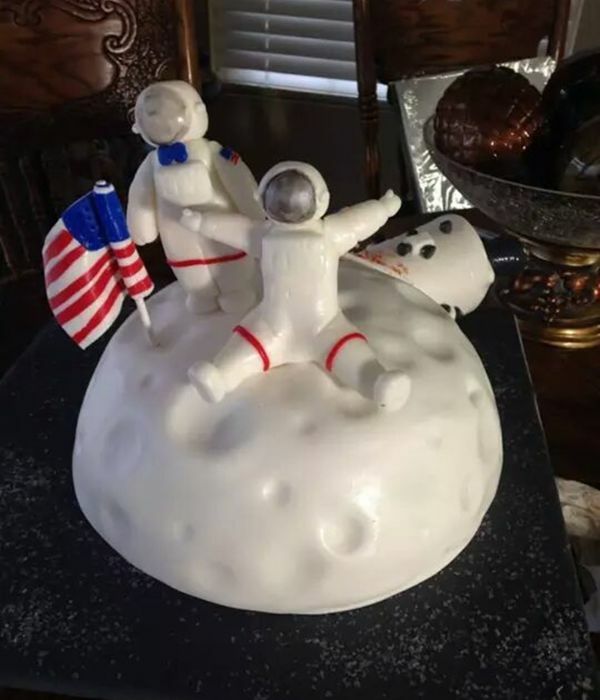 Astronaut Cake A friend sent me a picture of an astronaut and I made some changes and came up with this. Cubscout Astronaut And Space Alien this is the cubscout astronaut and space alien that i made for my son's blue and gold ceremony. 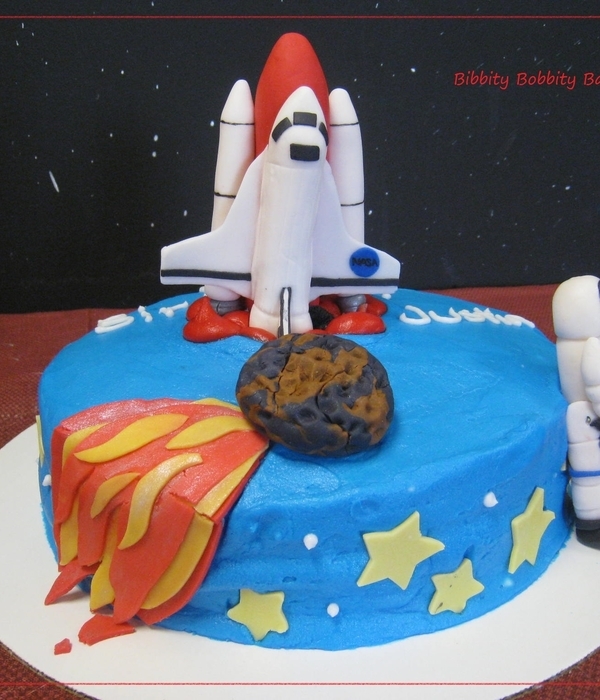 Nasa/astronaut Cake Space shuttle cake topper, astronaut, and comet are made out of fondant/gumpaste mixture. 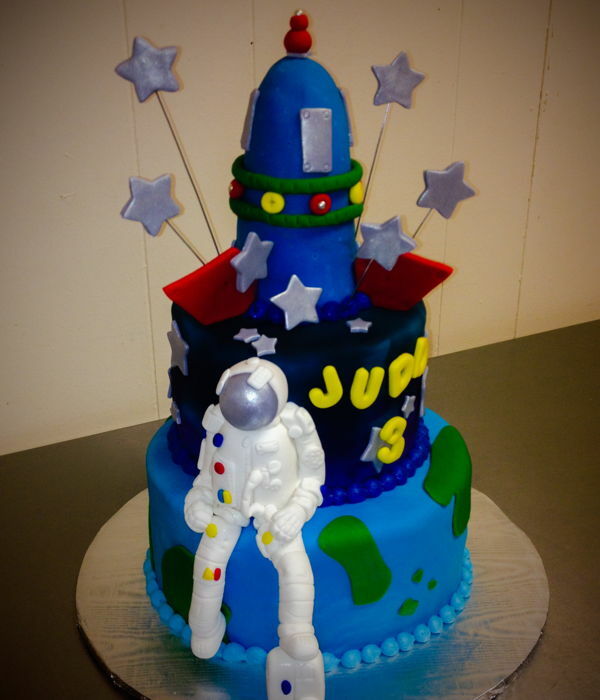 Space Shuttle Cake Lemon cake with lemon pudding filling and buttercream icing for an aspiring astronaut. 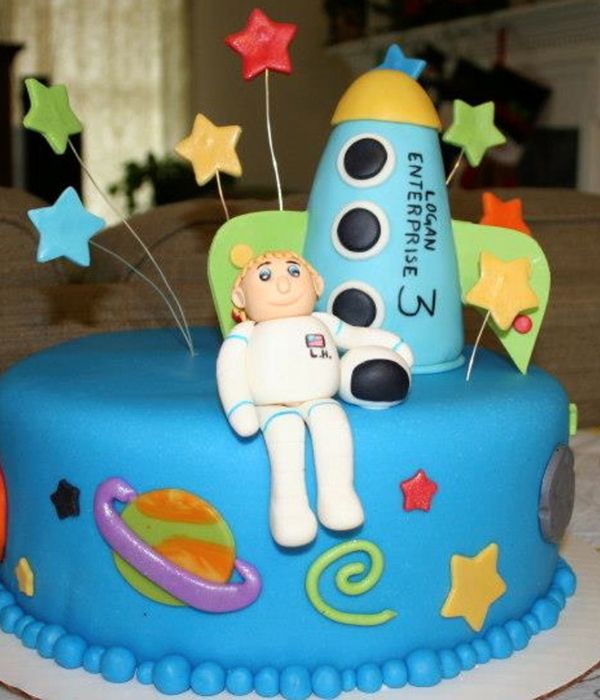 Usa Astronaut This cake was done using the "Wilton little hero" pan. The flag was done with a sugar cookie with an edible image. 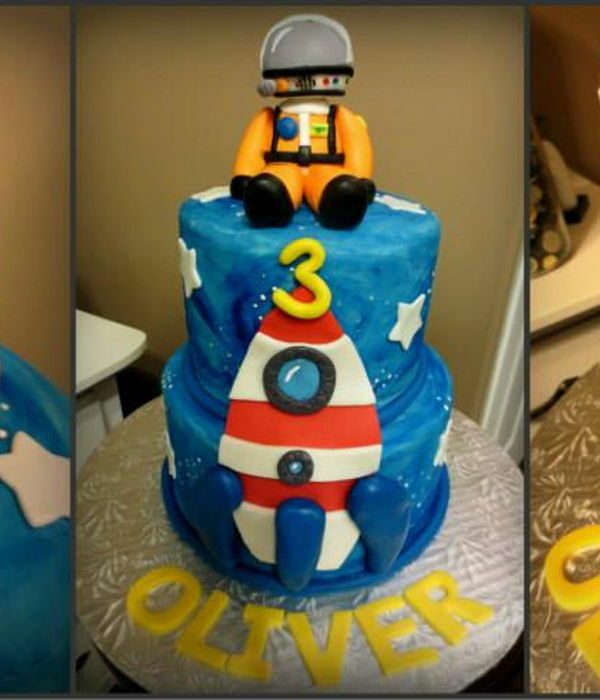 Rocketship Cake Fondant covered creamcheese pound cake. 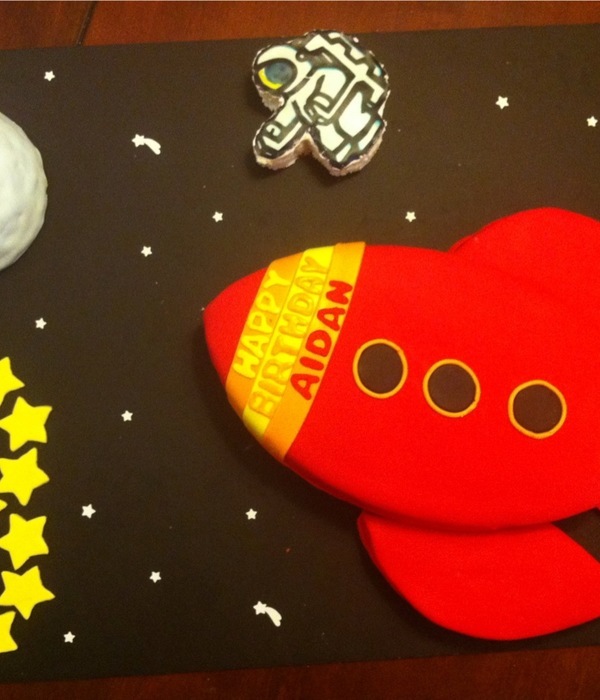 My 10 year old made the cute little astronaut.